DUNROVEN HOUSE-Waffle Weave Dishtowel. Only the best high-quality cotton is used in Dunroven House towels. They are available in a variety of styles and colors and the classic simplicity will coordinate with any home decor style. 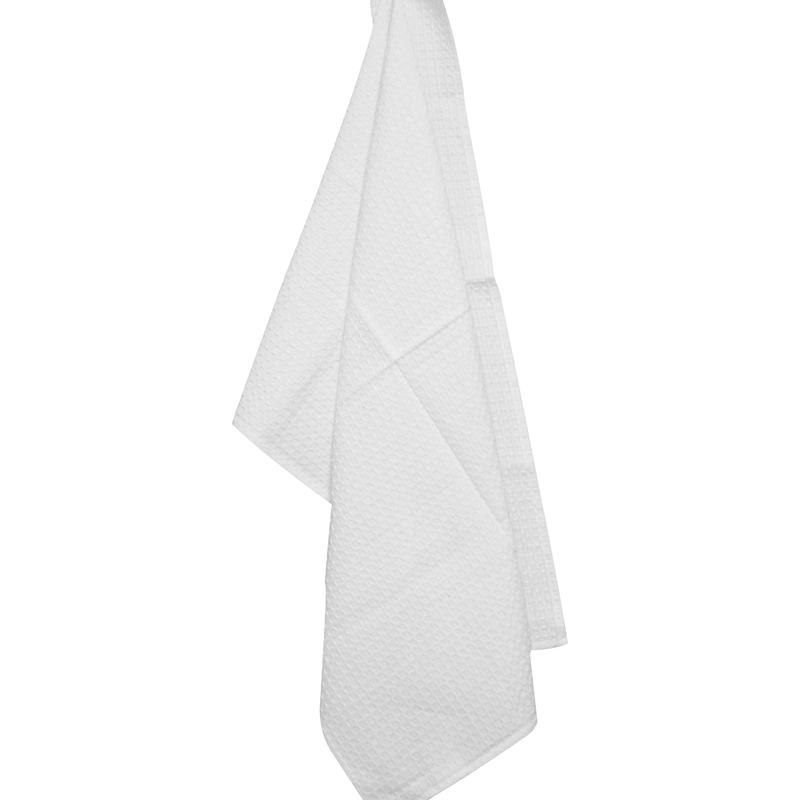 Each towel measures approximately 20x28 inches and is both machine washable and dryable. This package contains one dishtowel. Imported.